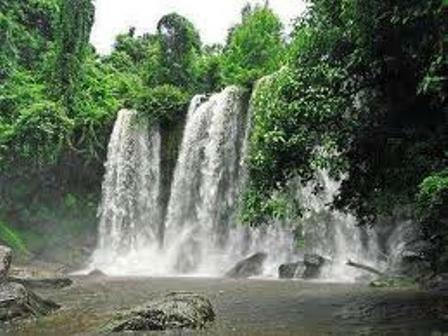 The tour will take you to the waterfall where you can swim in the pools under the falls. We will visit the river that has 1000 carvings etched into the riverbed. The waters are regarded as holy. Jayavarman II bathed in the river and had the river diverted so that the rocks could be carved with thousands of fertility symbols. 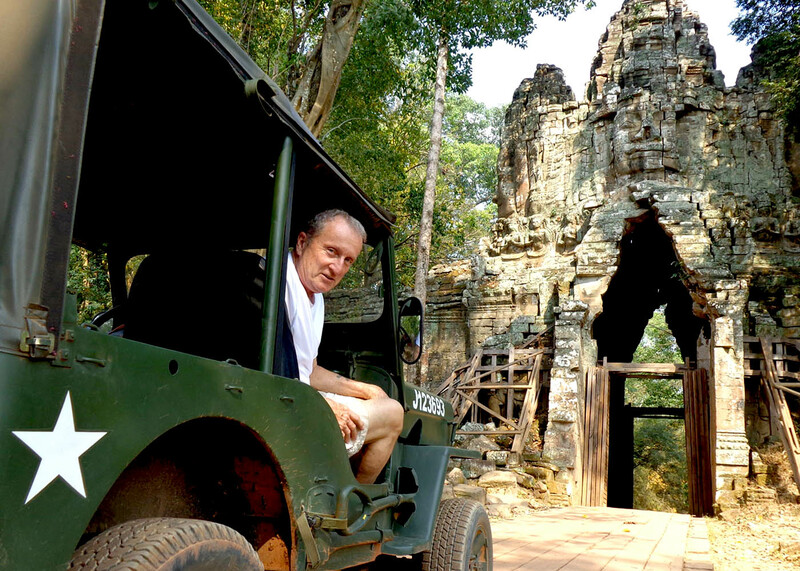 We will also visit Preah Ang Thom, a 16th century Buddhist monastery with a large reclining Buddha carved into the rocks; the largest of its kind in Cambodia. 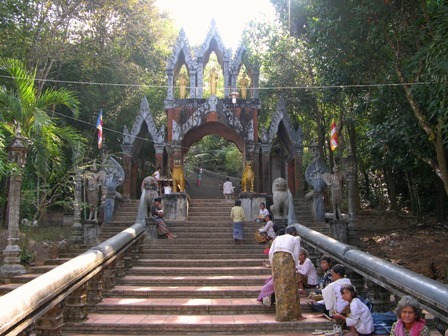 Kulen Mountain is notable as the area where the stones for the Angkor temples were quarried. 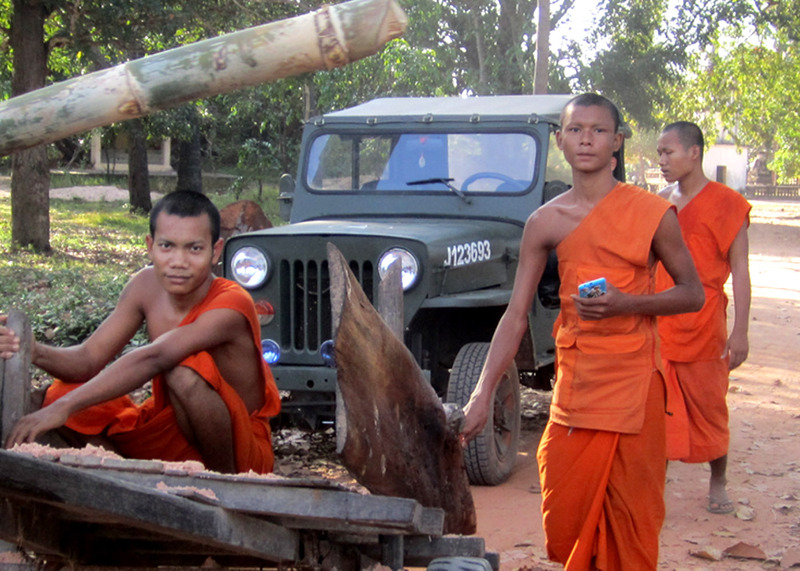 In more recent times during the 1970’s, the area was a Khmer Rouge stronghold. 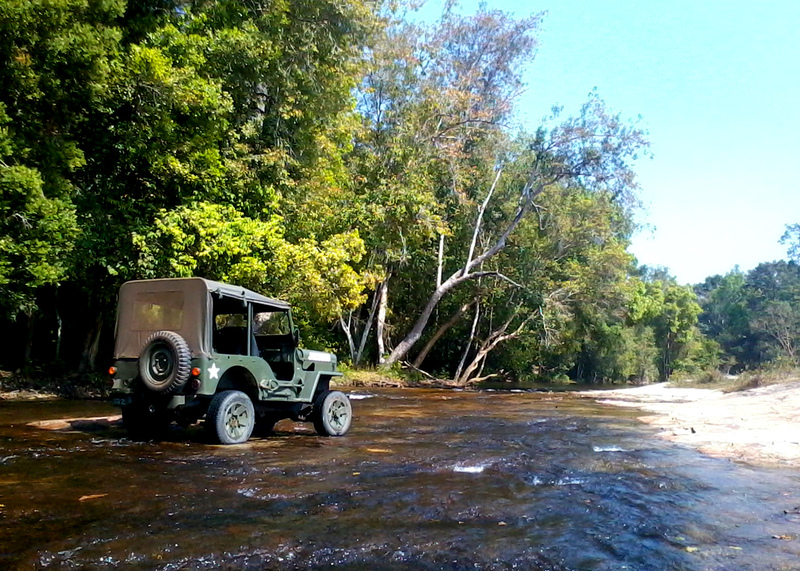 Today, it’s a fascinating area to explore on a jeep excursion. 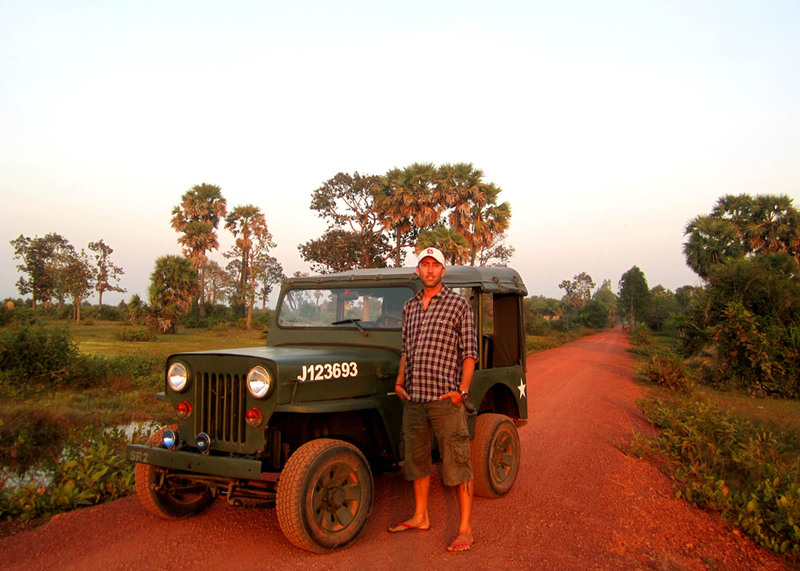 Tour includes: Jeep driver guide, fuel, lunch, water, hotel pick-up/drop-off. When booking please provide us with the name of your hotel for your pickup before the tour.